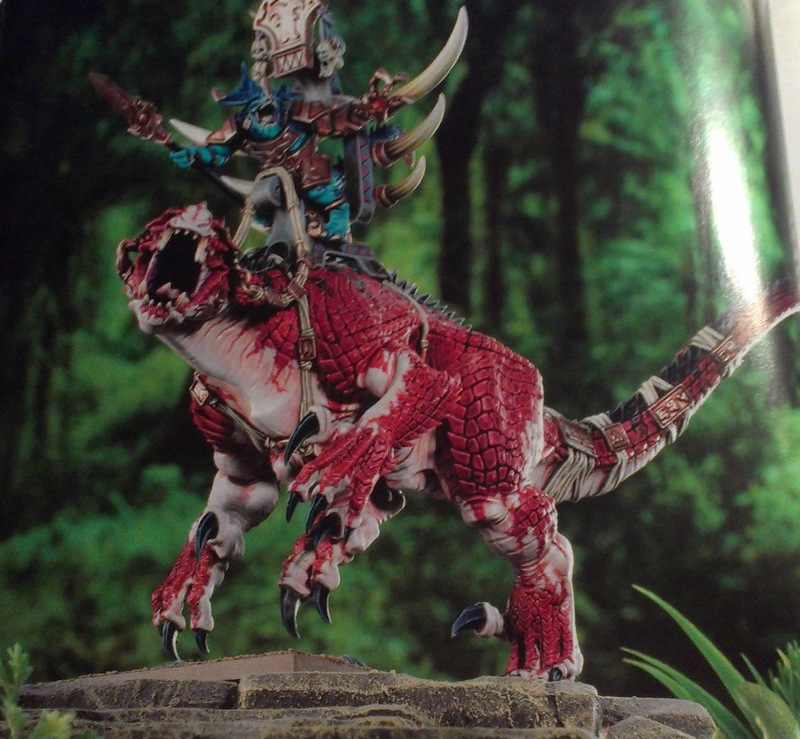 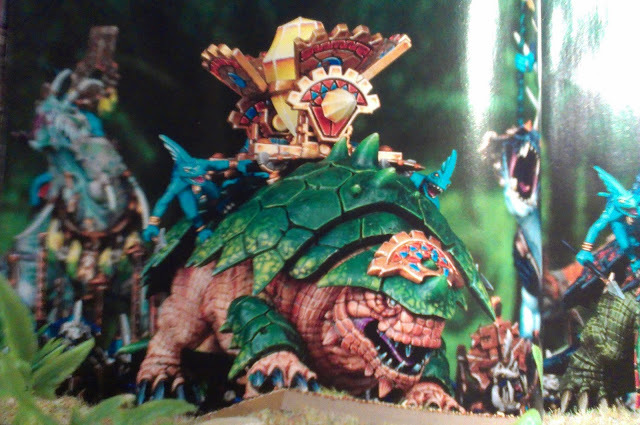 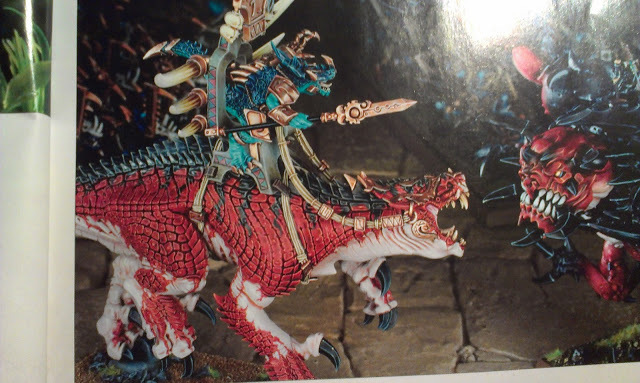 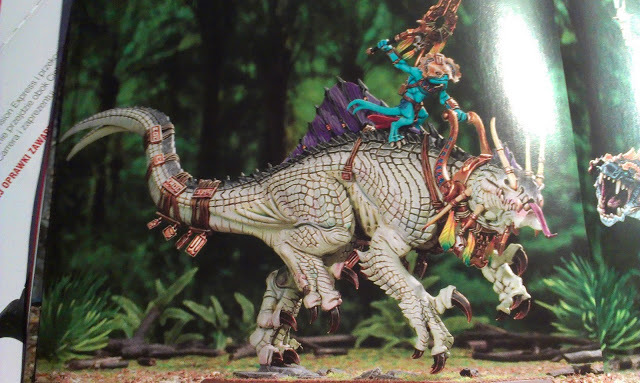 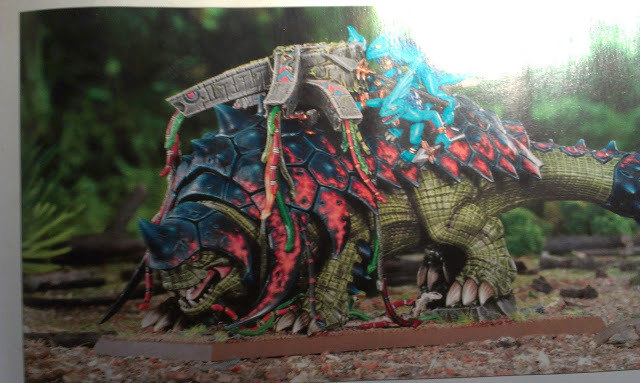 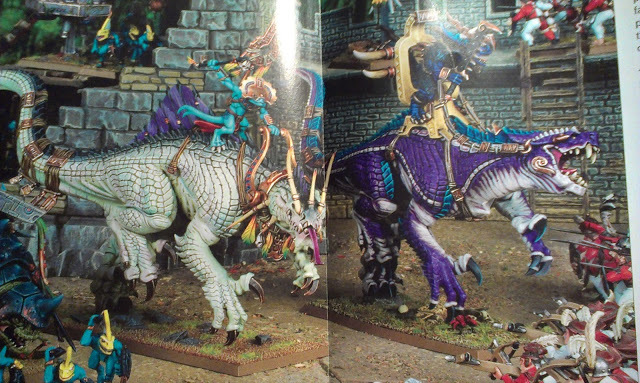 Carnosaur big. 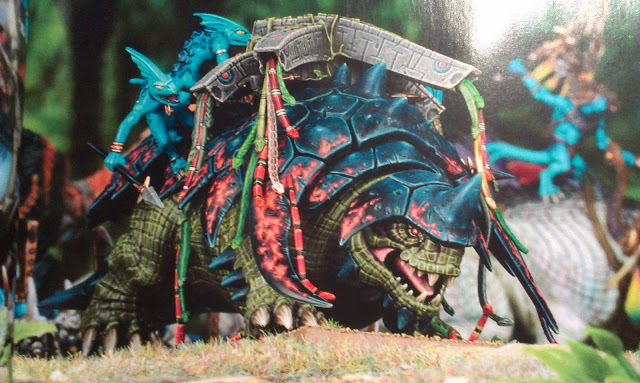 Bastiladon big and has a stupid name. 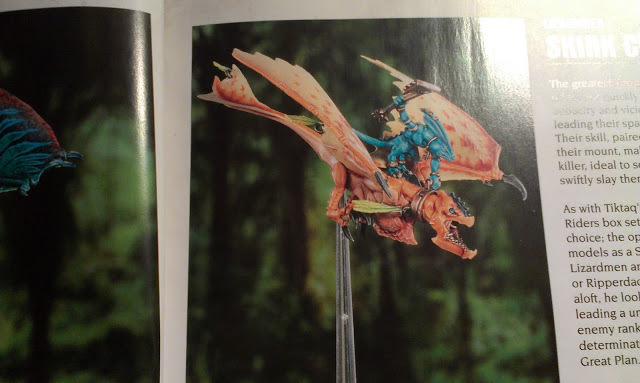 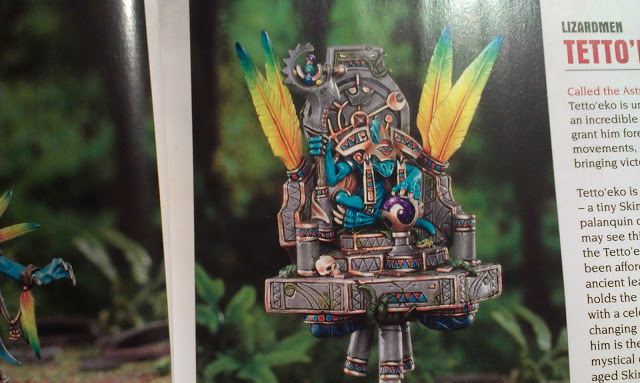 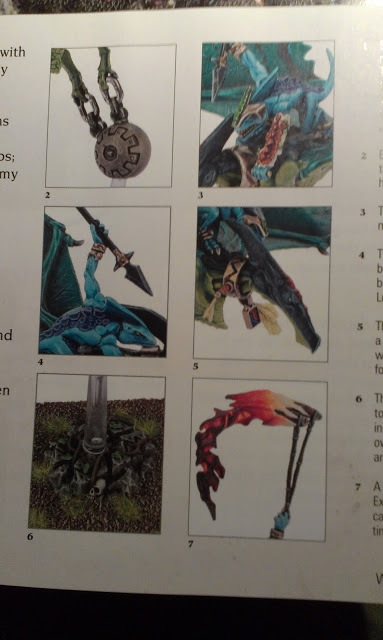 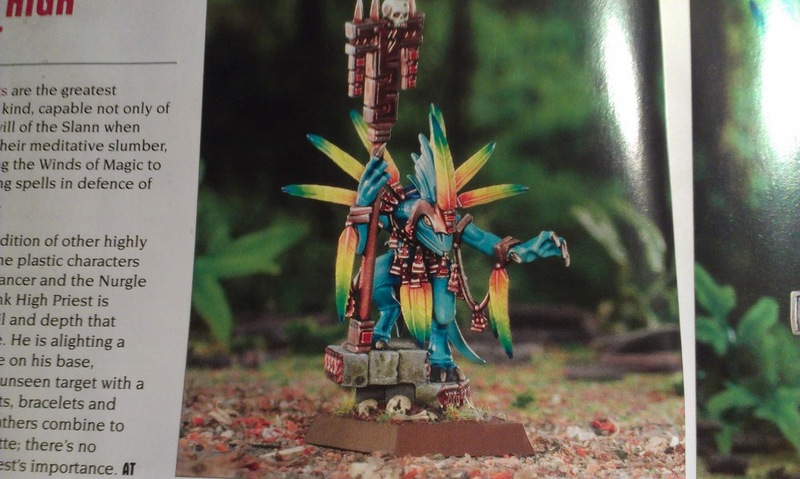 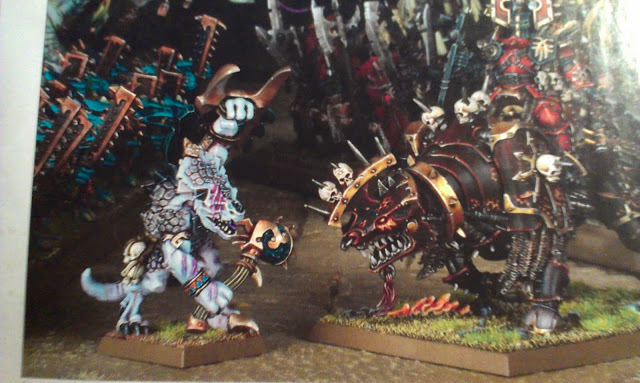 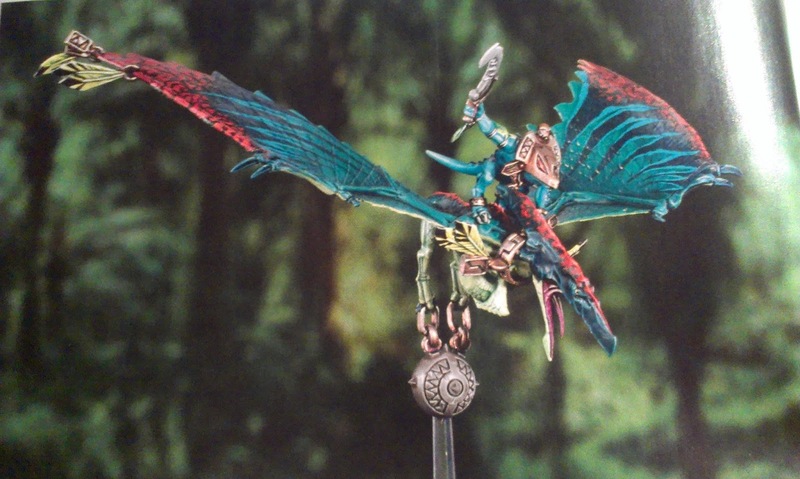 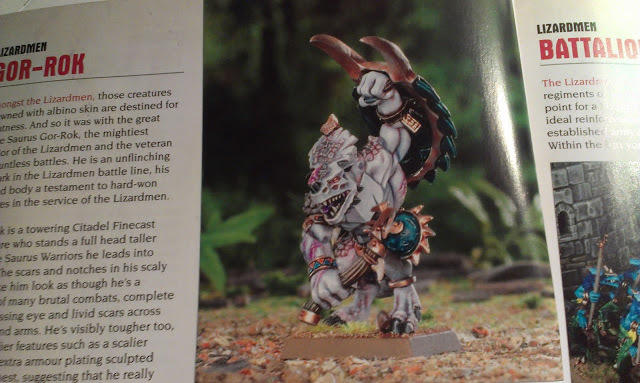 Cool floaty skink priest bloke. 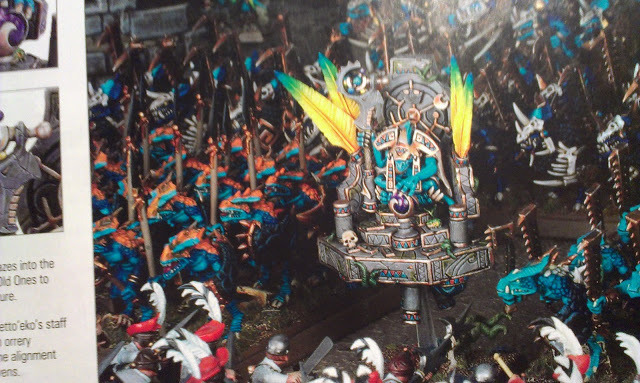 Lots of flying things.